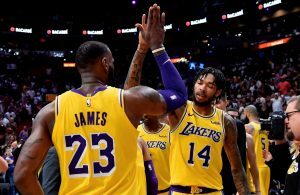 After it was reported that New Orleans Pelicans superstar Anthony Davis has no intentions of re-signing in New Orleans after this season, rumors of what the Pelicans would likely ask for from the Los Angeles Lakers in return for the prized big man got out. 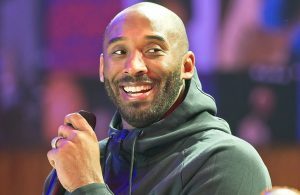 According to Brad Turner of the Los Angeles Times, the Lakers would have to part with Lonzo Ball, Kyle Kuzma, Ivica Zubac, and draft picks at minimum in order to even get in the room with the Pelicans. 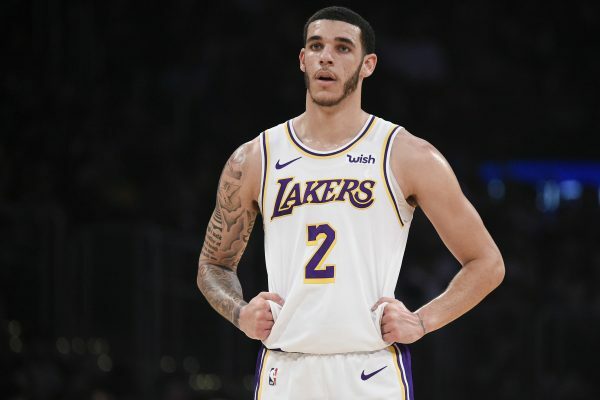 However, with Elfrid Payton and Jrue Holiday already clogging up a crowded backcourt in New Orleans, Ball’s camp would reportedly prefer the point guard to be traded to a team in which he could thrive in a starting role. 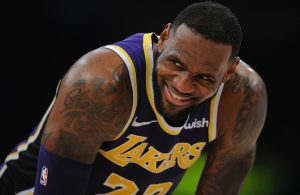 According to sources from the Los Angeles Times, the Pelicans view Ball as a player who would become the team’s starting point guard, as they do not view Holiday as that player because he “doesn’t want to be a point guard.” The same sources are claiming that Ball would play 35 minutes a night on the Pelicans and the team would make sure that he “would fit” with New Orleans in order to become a star. Ball is averaging 9.9 points, 5.3 rebounds, and 5.4 assists on the season, but it’s his defensive prowess and basketball IQ that really set him apart.